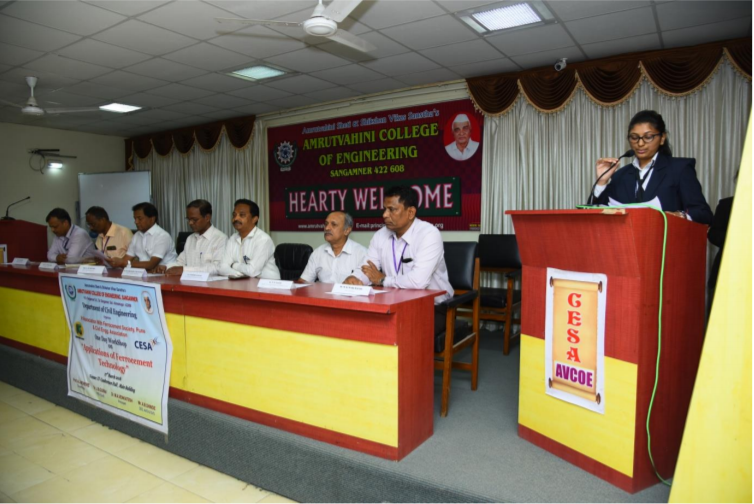 Amrutvahini College of Engineering, Sangamner and Ferrocement Society, India jointly organized this one day workshop on 27 March 2018. Prof Amol Mehetre was the in charge of this event. Students are searching for new technologies which will be helpful after graduation. The intention of this workshop was to expose the students to the new technologies which can help them to become successful entrepreneurs. 76 SE students participated with 4 faculty members of this institute.